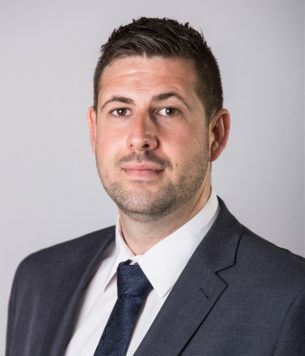 Tom joined Alder King’s facilities management team in 2012 and as senior facilities manager is responsible for delivering all-round excellence in our FM service. We have an expanding portfolio of FM clients within the practice. Tom’s role is to provide the operational and day to day management across the portfolio. His particular specialism is in tender negotiations and supplier management. He is also responsible for ensuring that all portfolios are statutory compliant. As a member of the British Institute of Facilities Management, Tom keeps up to date with new legislation and trends so is well placed to advise clients on best practice.